Nick Berray is a 19 year old singer-songwriter in Durham, North Carolina. 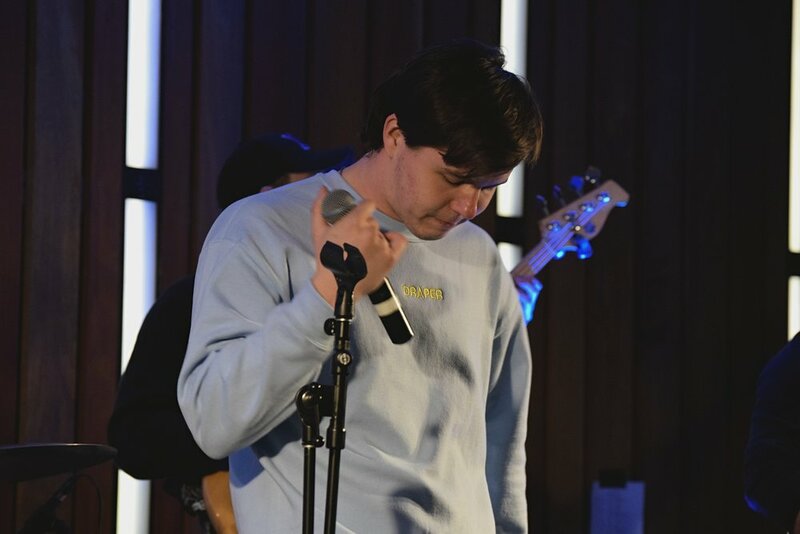 With musical inspirations ranging from Stevie Wonder to Chance the Rapper, Nick brings jazz and hip-hop influences to a lyrical and musical style reminiscent of young John Mayer. Originally from the Washington DC area, Nick spent much of his free time playing open-mic nights at local coffee houses and watching jazz and soul musicians from backstage at the Bethesda Blues and Jazz Club. Nick’s talents piqued the interest of Small Town Records at Duke University, who quickly signed him as an artist. Nick is a storyteller through his music, employing poetry, visual art, and film as aids to connect with listeners and create narratives within each track. Nick released two singles in 2018 - "Imagination ft. Symphony & Rich Kidd van Vliet" and "Tanya ft. Simon White & Symphony".